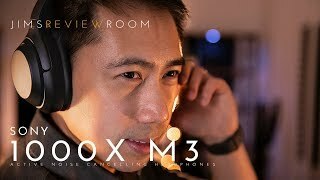 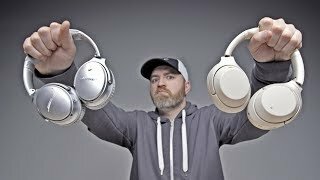 HomeGear and GadgetsSony Wireless Noise Cancelling Headphones: I Can’t Hear You! 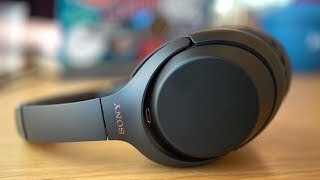 At ebay.com you can purchase *BRAND NEW SEALED* Sony WH-1000XM3 Noise Cancelling Headphones - Black for only $319.85, which is 8% less than the cost in Amazon.com ($348.00). 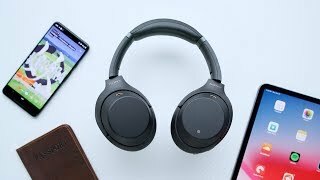 The lowest price of Sony Noise Cancelling Headphones WH1000XM3: Wireless Bluetooth Over the Ear Headphones with Mic and Alexa voice control - Industry Leading Active Noise Cancellation - Black was obtained on April 17, 2019 3:57 pm. 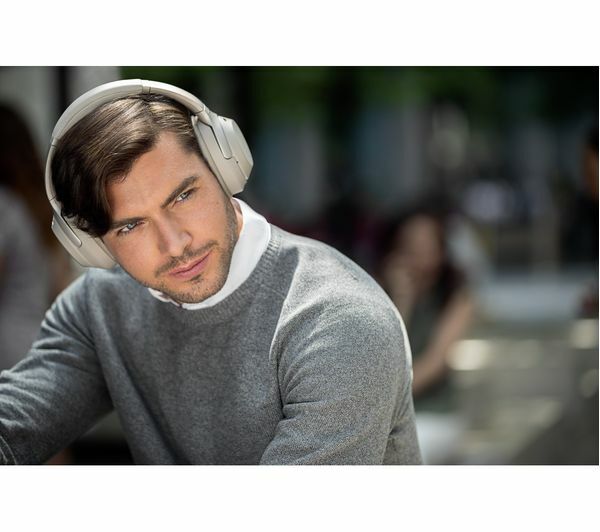 When you want to escape to your own world then I suggest that you grab some noise cancelling headphones. 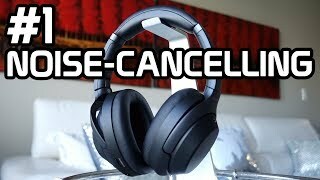 The best in the business are the Sony Wireless Noise Cancelling headphones. 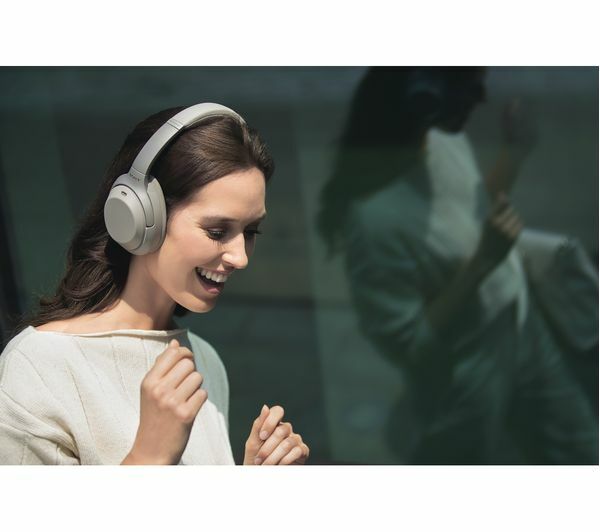 You’re going to love this product! 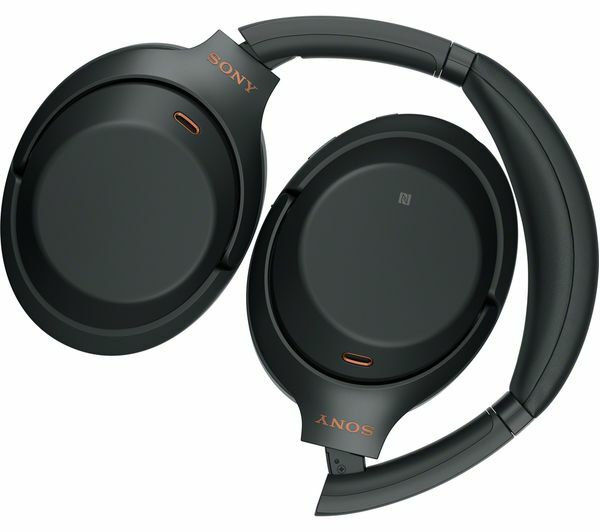 Specification: Sony Wireless Noise Cancelling Headphones: I Can’t Hear You!